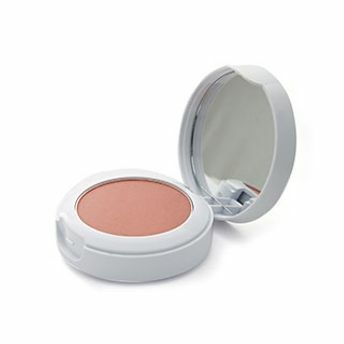 Tenamyd Canada Fresh White Sand True Blush is a silky ultra-fine powder that blends seamlessly and adds a natural flush of color to your overall look. These blushes are pure, crushed micro-pigments that are created to provide maximum, natural color to the cheek, the effect of which is natural, pigmented, long-lasting color. Explore the entire range of Blush available on Nykaa. Shop more Tenamyd Canada products here.You can browse through the complete world of Tenamyd Canada Blush .Alternatively, you can also find many more products from the Tenamyd Canada True Blush range.